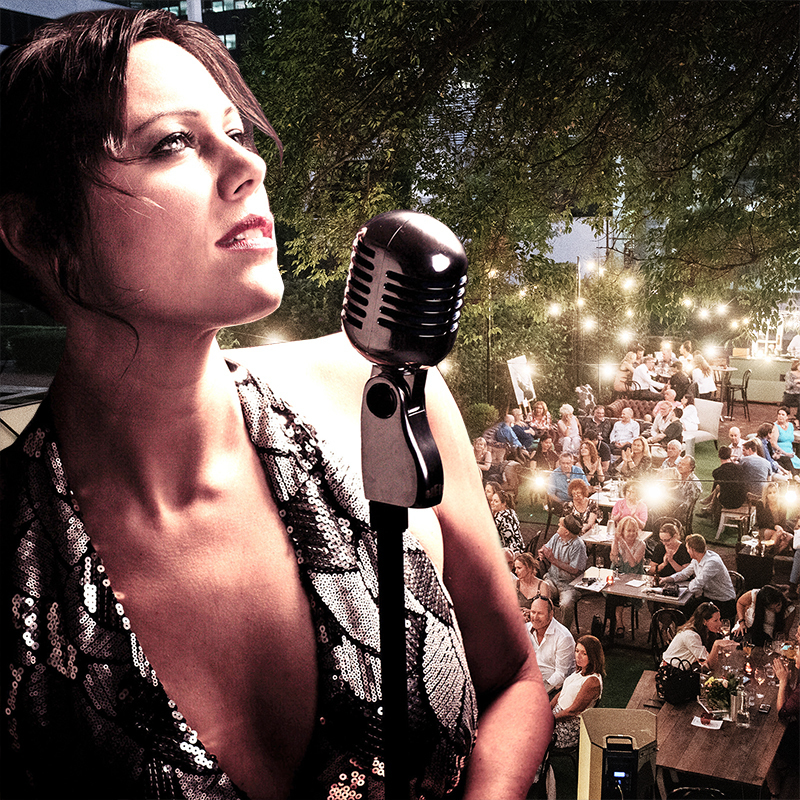 Soak up the sounds of Cathrine Summers and her 5-Piece jazz band to the backdrop of beautiful heritage-listed Lamont's Bishops House. Enjoy an up-tempo show of swing classics such as Puttin' On The Ritz, Ain't She Sweet, Cheek To Cheek and Sing Sing Sing. Kickback, enjoy world-class music, city sunset and fantastic food. Ticket includes arrival drink! Do you like the sound of sunset in the city, al fresco lounge-bar relaxing, amazing courtyard rose garden setting whilst listening to world-class live jazz. Summers' is more than just another jazz singer, she's engaging tender, passionate and captivating. Since her debut in 2008, Summers has become an international performer at events, shows and revered festivals including sell-out FRINGE WORLD Festival 14' 15' and 16' seasons.